NEW BOOKS AND ACTIVITY PAGES FOR SPRING! designed to engage and excite young children’s interest. Just click on a topic or age group, then click on a book to discover the activities. 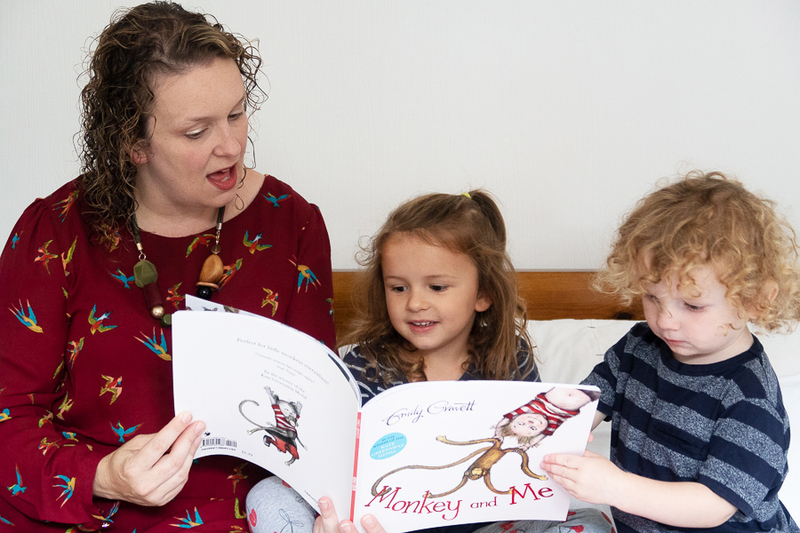 Our new book in focus is Monkey and Me by Emily Gravett. A little girl visits the zoo with her toy monkey and meets lots of animals there. As you reach the final spread you will see that maybe they took one of the animals home with them too! 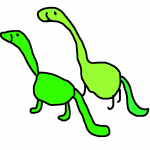 This story has an appealing repeated rhyme your child will enjoy joining in with. Spot the clues to which animal comes next as you turn the pages together. 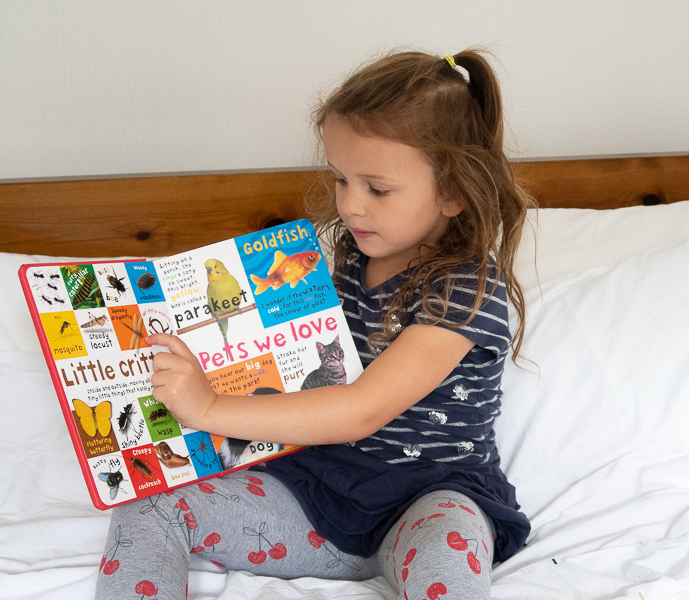 A perfect book for story play – after sharing the story have fun pretending to walk like penguins or bounce like kangaroos. 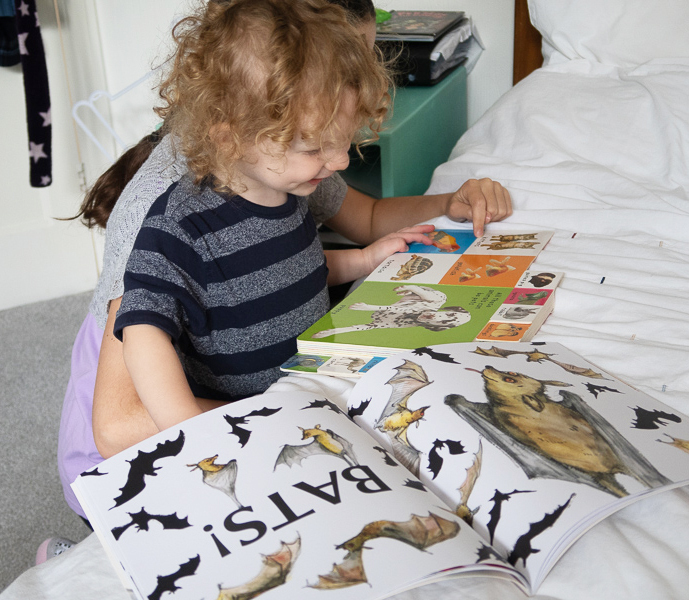 brilliant ‘In the Reading Corner’ magazine podcasts recently on the theme ‘Reading in the Early Years’. 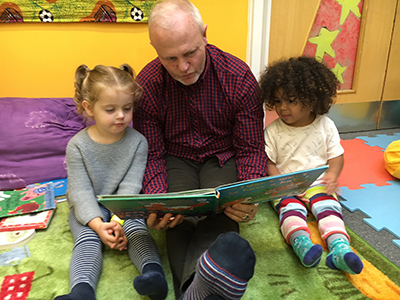 Reading with children is one of the most important things you can do – as parent, grandparent, carer, teacher, teaching assistant or volunteer.